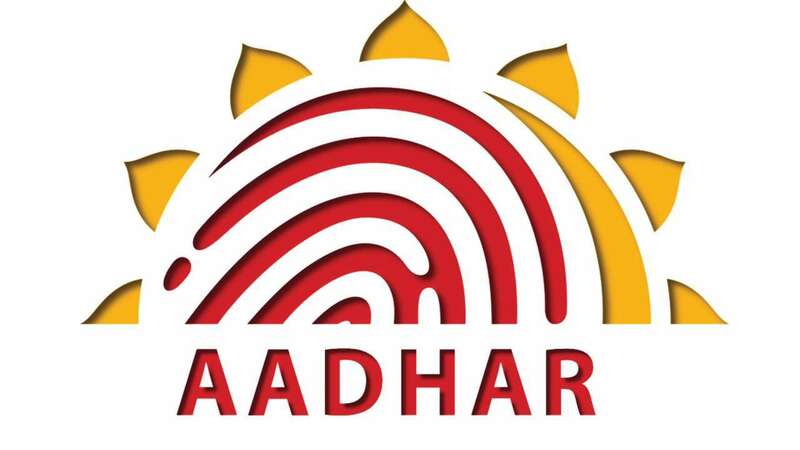 Feb 3 (AZINS) The government has cut allocation to the Unique Identification Authority of India (UIDAI) by about 8.7 per cent to Rs 1,227 crore for 2019-20 compared to Rs 1,345 crore in the 2018-19. When contacted, UIDAI CEO Ajay Bhushan Pandey told PTI, "This is based on our requirement and the money allocated will meet our requirements. The UIDAI requires money for certain operations like replacement of the old hardware, for IT systems and the new things that we want to do. Because, this is a system which needs to be constantly upgraded".